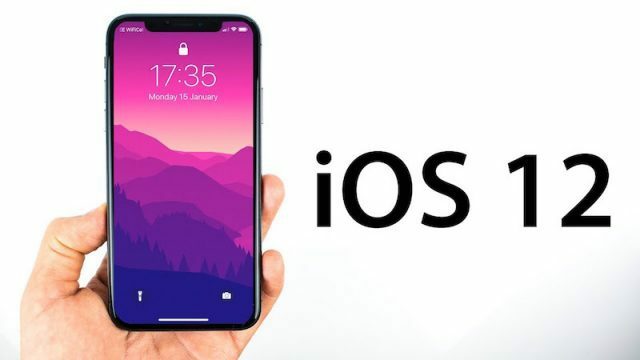 In addition to refining the designs and adding in some new features, Apple is likely to deliver the annual enhancements we've come to expect -- new build materials and colors, a bump in processing speeds, higher screen resolution and tweaks to extend battery life. Meanwhile, the Android world continues to react and respond to the iPhone X. At its I/O event in May, Google showed off the new gesture-based interface at the center of its new Android P operating system. (For what it's worth, Google says it started working on the new navigation before the debut of the iPhone X.) And then there's Samsung's AR emoji and Intelligent Scan features -- lesser versions of the iPhone's Animoji, Memoji and Face ID that don't quite measure up to the originals. OnePlus, Asus, LG, Huawei and others have announced or are rumored to be working on phones that ape the distinctive notch design that Apple popularized (but with which the Essential Phone was first to market). And Huawei has already iterated on the notch concept with its P20, which gives you the option to toggle it on and off. Interestingly enough, Samsung has thus far avoided the notch even on its latest most advanced phone yet, the Galaxy Note 9. With the Android world making strides in camera technology and other fronts, Apple can't rest on its laurels. The trillion dollar question is whether the company can keep its amazing winning streak alive even as the overall market for handsets slows. 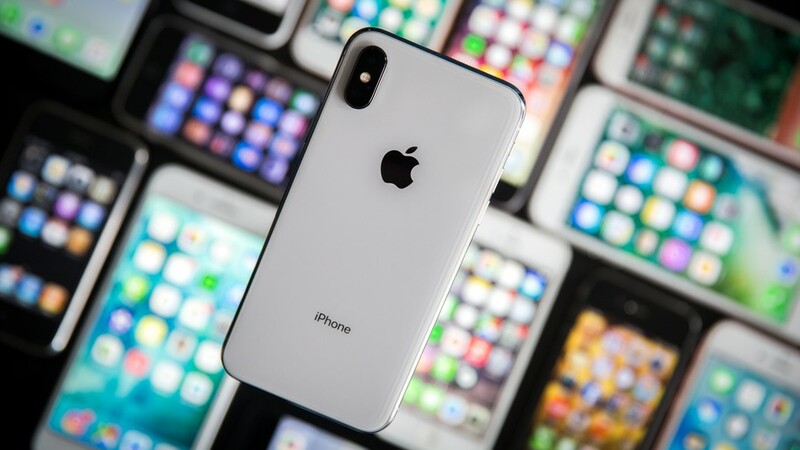 Though we're likely two months out from seeing the next iPhone (and we don't have any proof as to what its features will be), the rumor mill is already creating a compelling picture of what's to come. 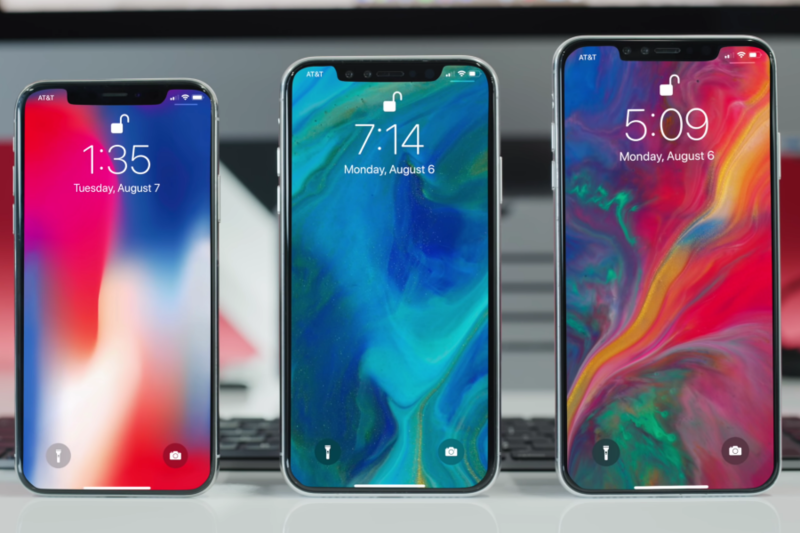 We'll continue to update this page with news and leaks as we begin our countdown to the 2018 Apple iPhone X, iPhone XS, iPhone X2, iPhone 11 or whatever the next generation may be called. Posted on August 9, 2018 by Katherine.